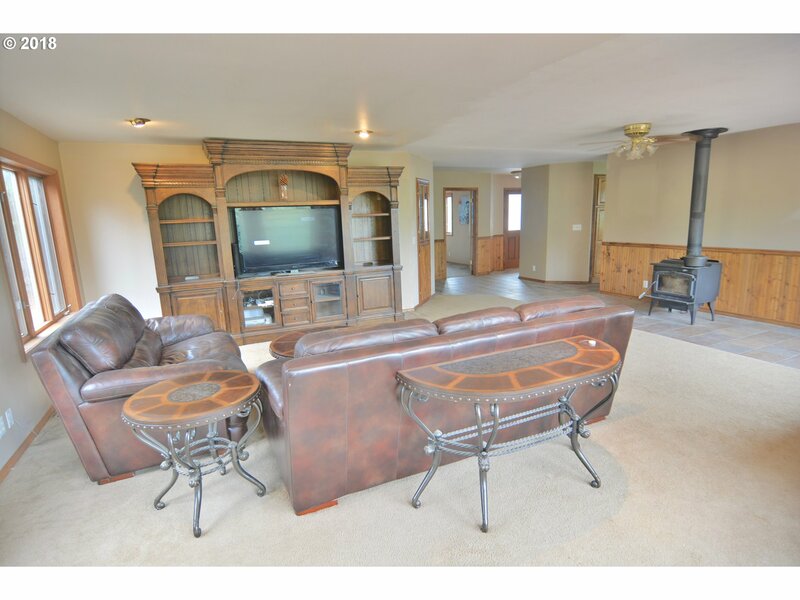 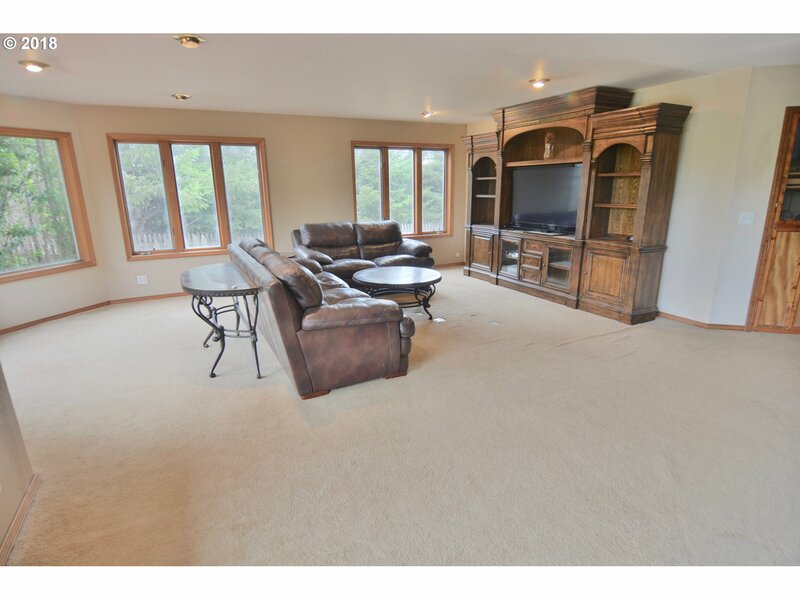 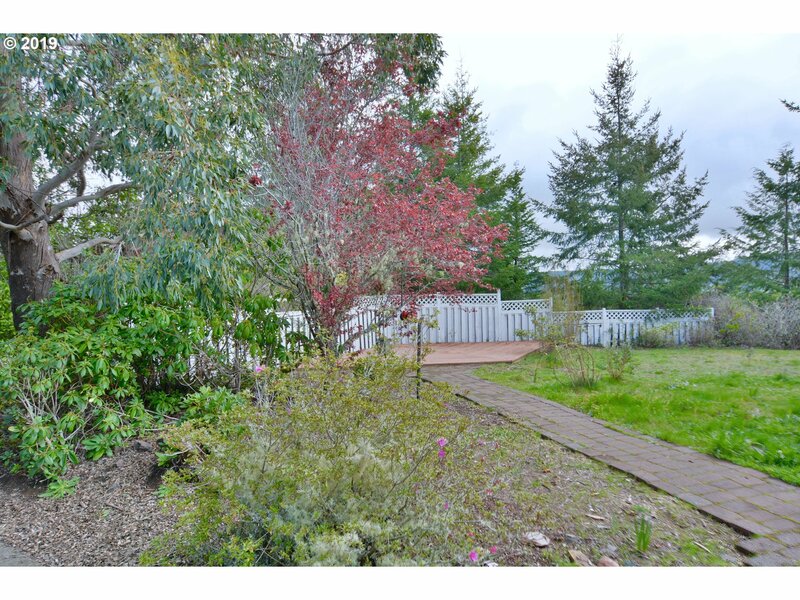 Gorgeous 3BR, 2.5BA home w/ three car attached garage & beautiful view on 51.71 acres. 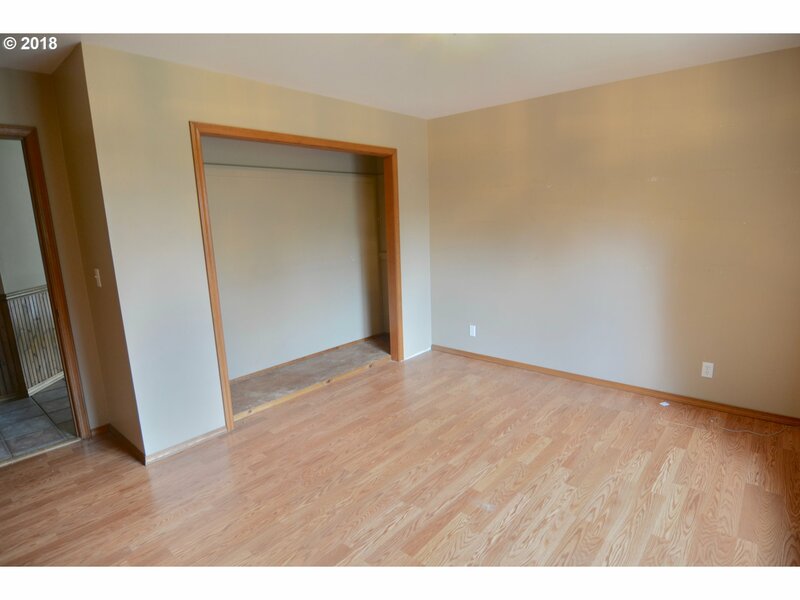 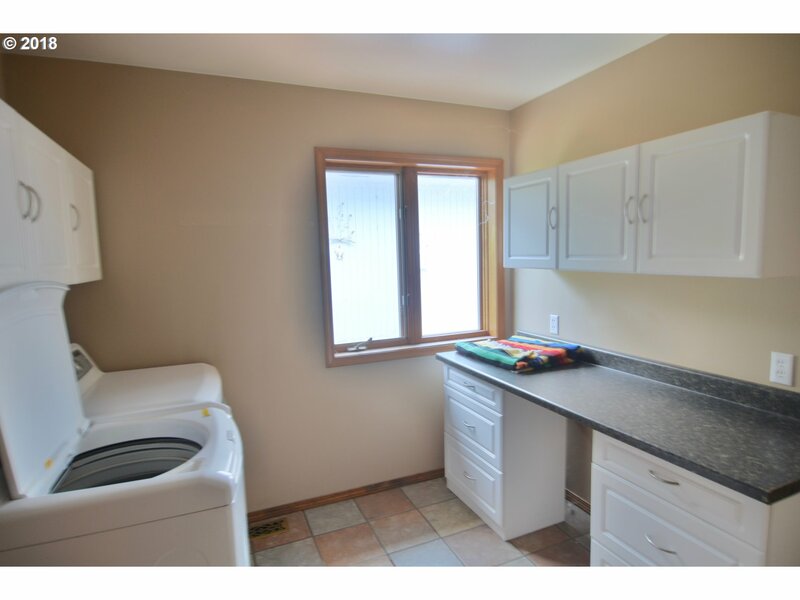 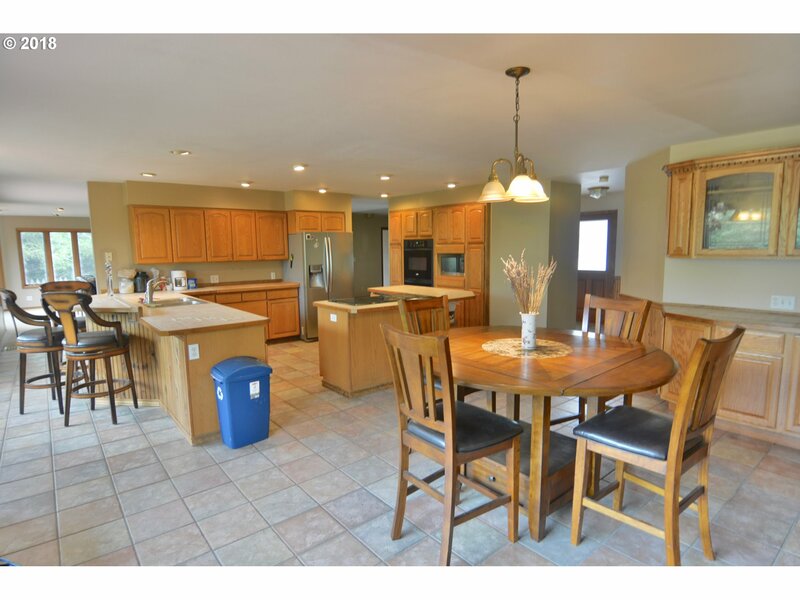 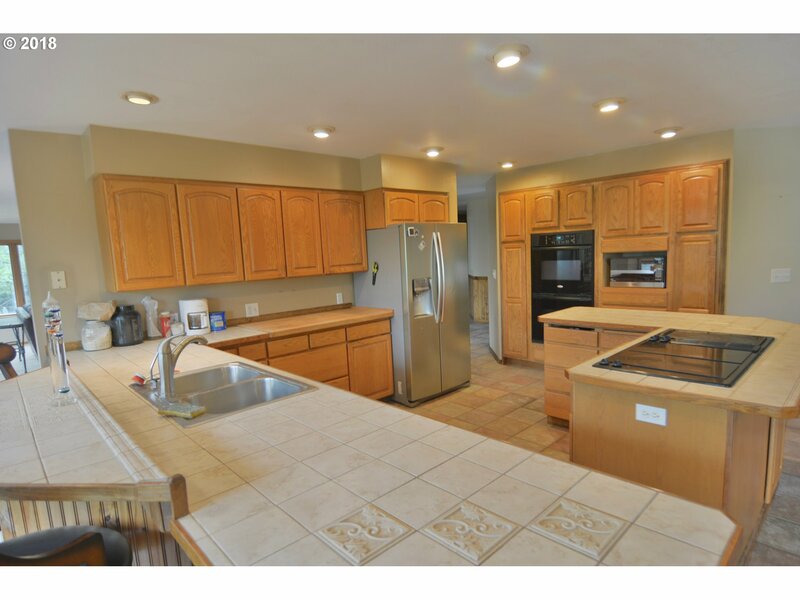 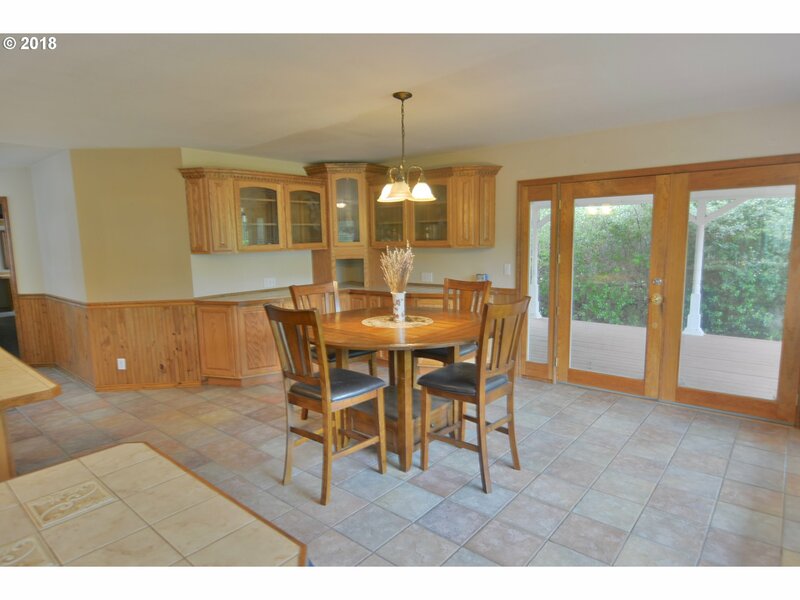 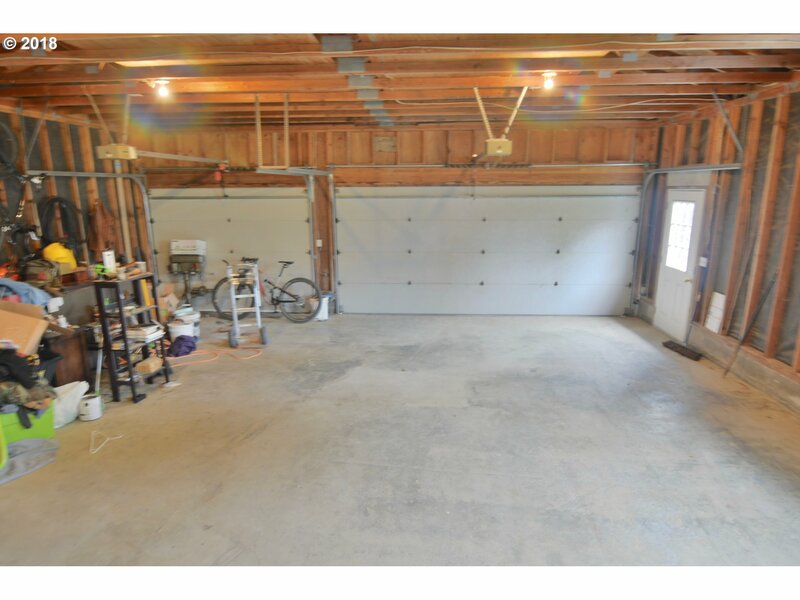 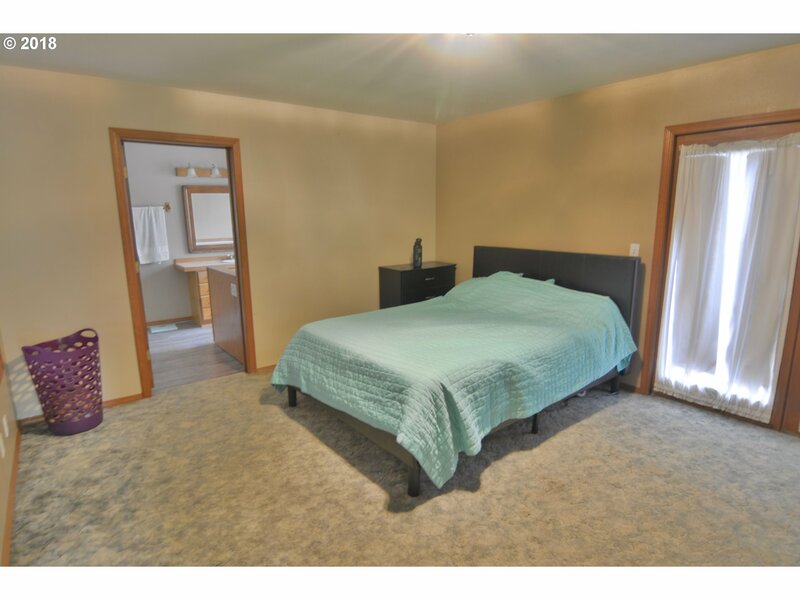 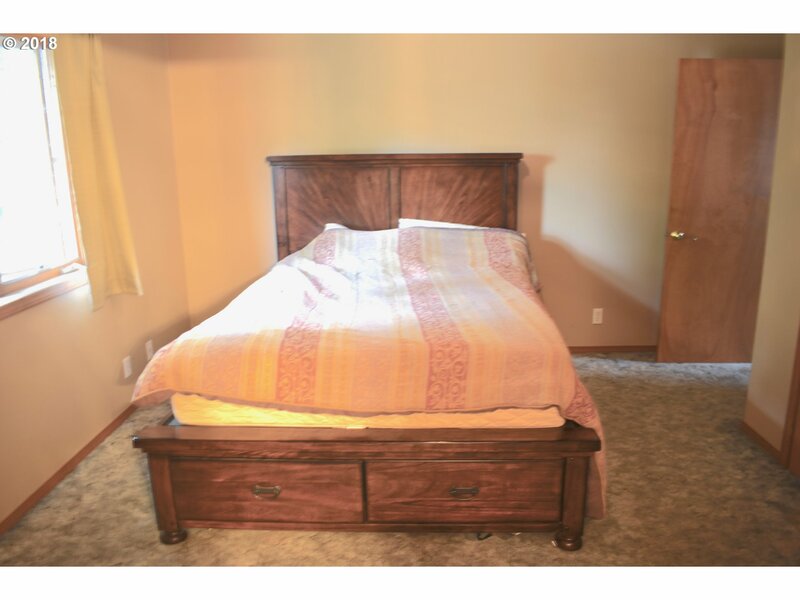 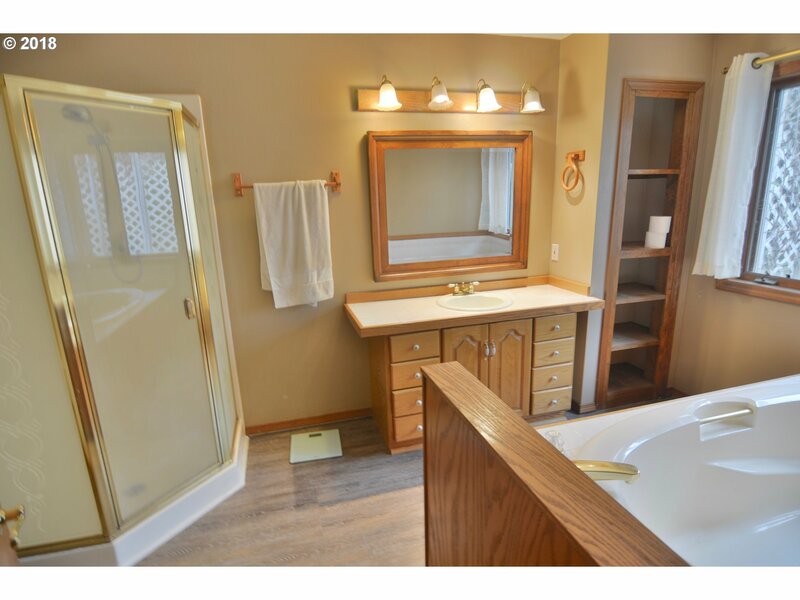 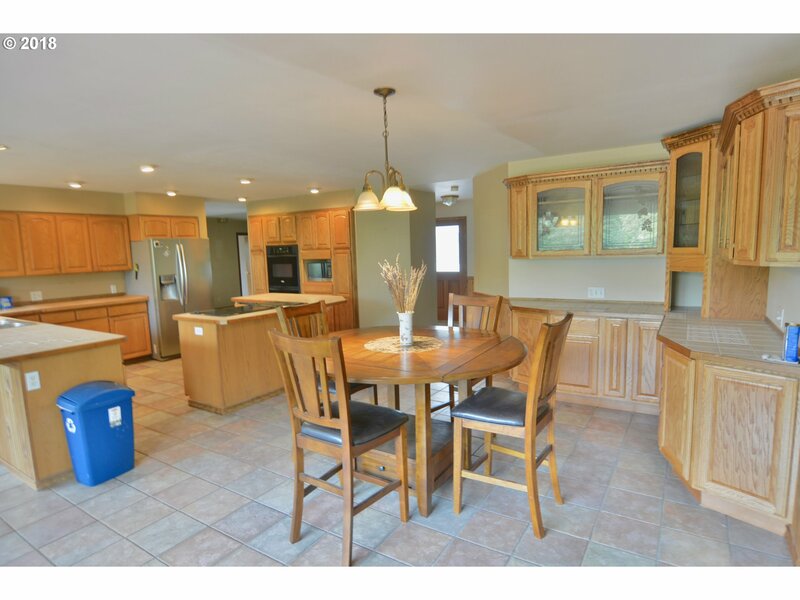 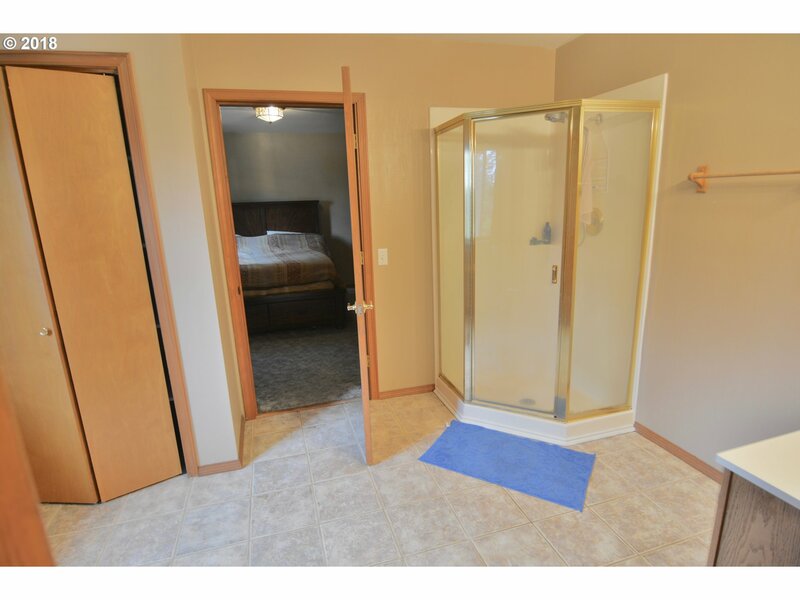 Spacious house w/ an open layout, office, great kitchen, & tile. 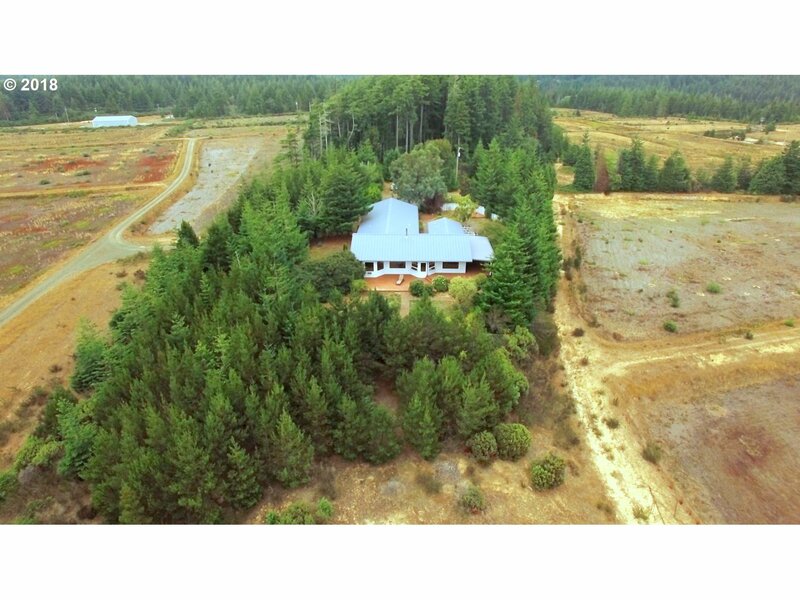 This amazing property was formerly a cranberry farm. 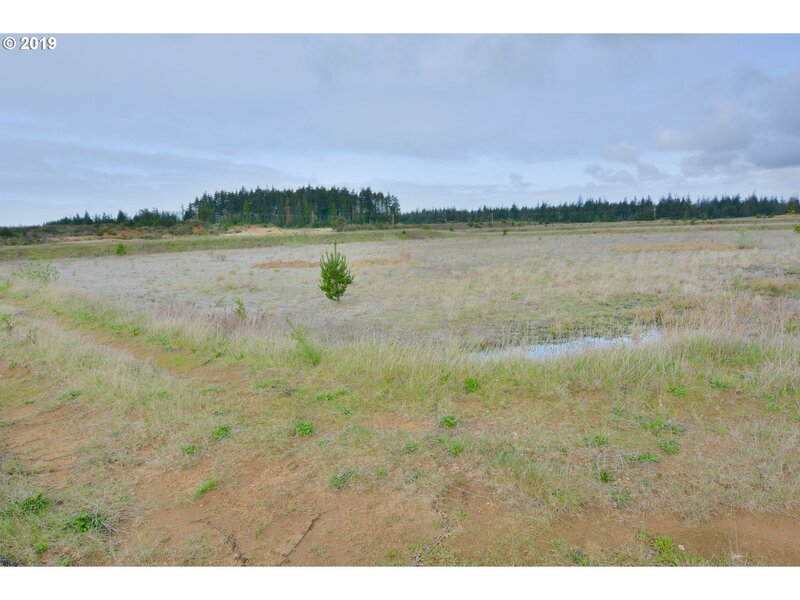 Usable land, ponds, privacy, trees, & more. 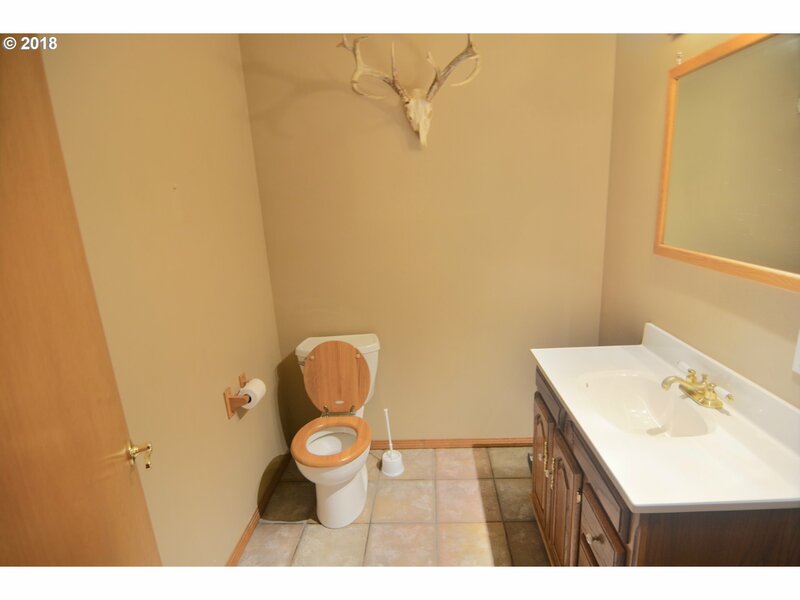 Room for animals. 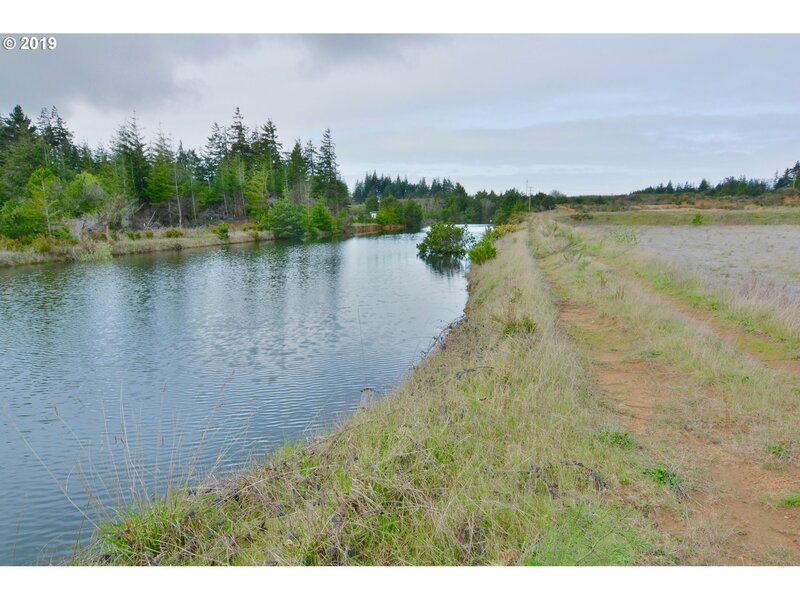 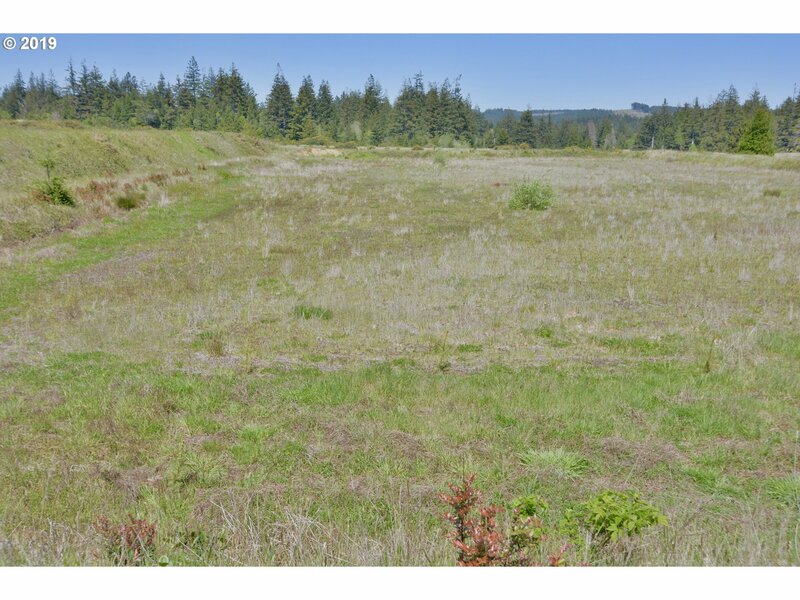 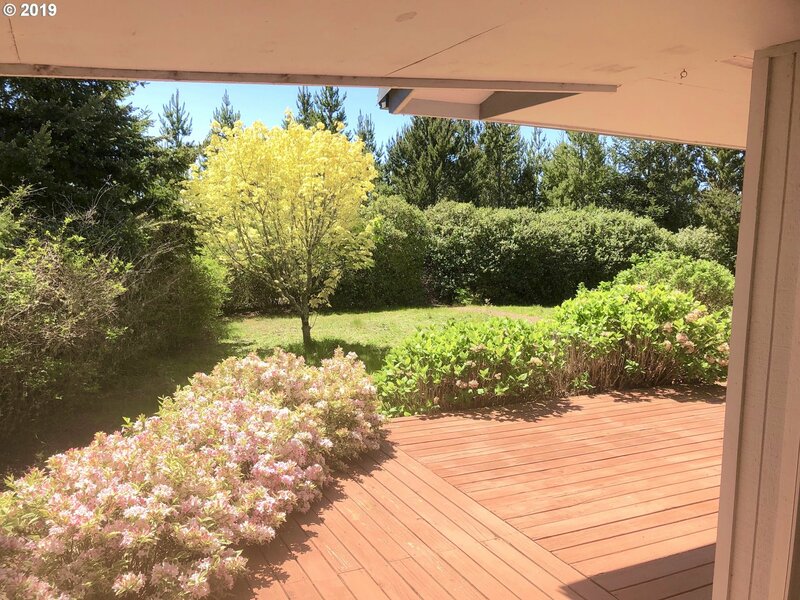 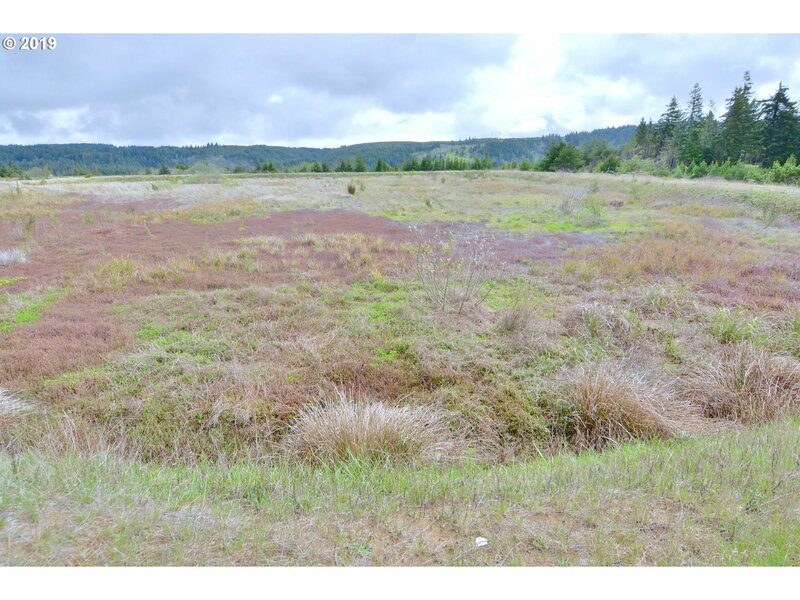 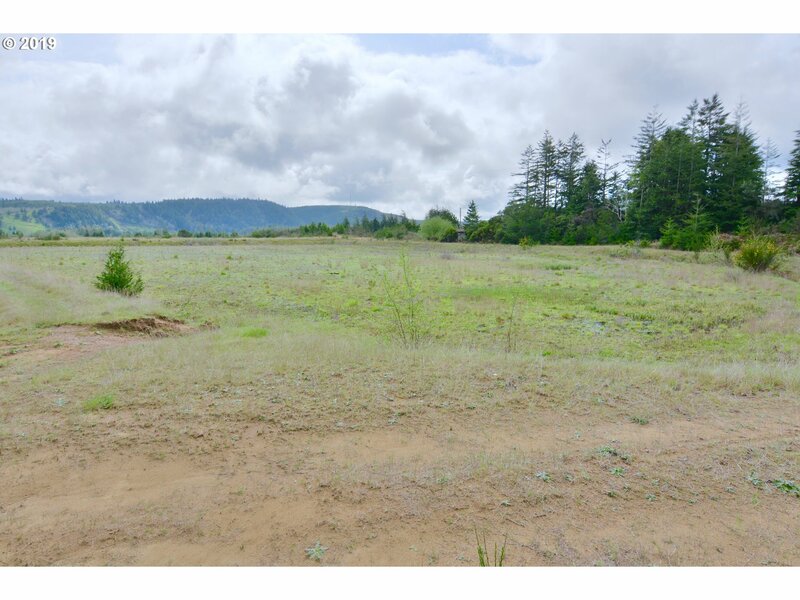 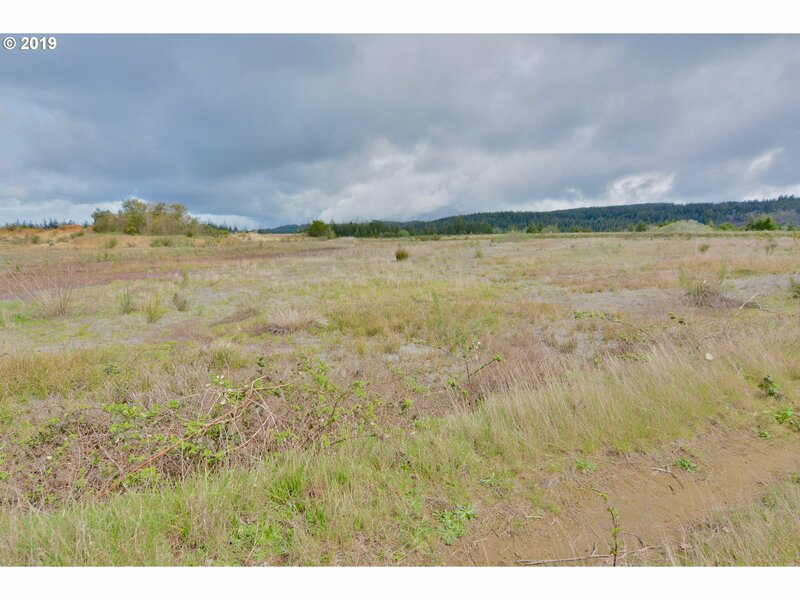 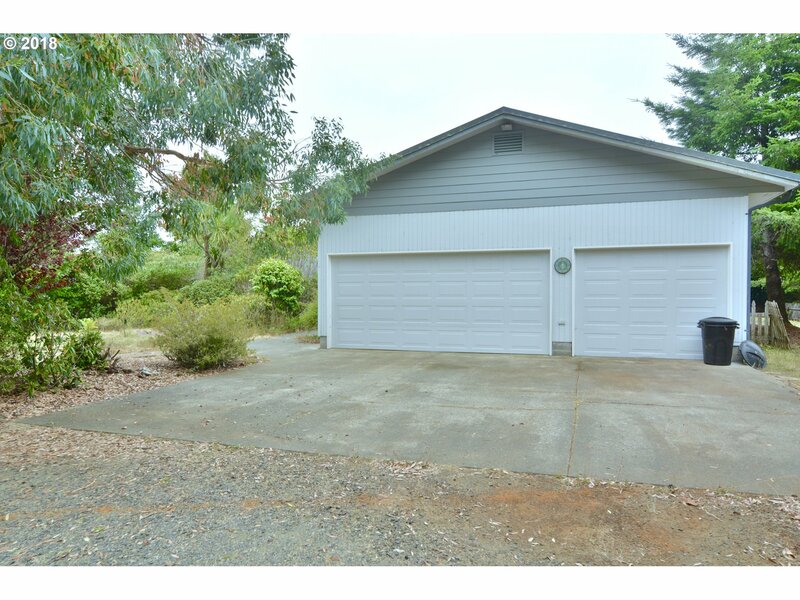 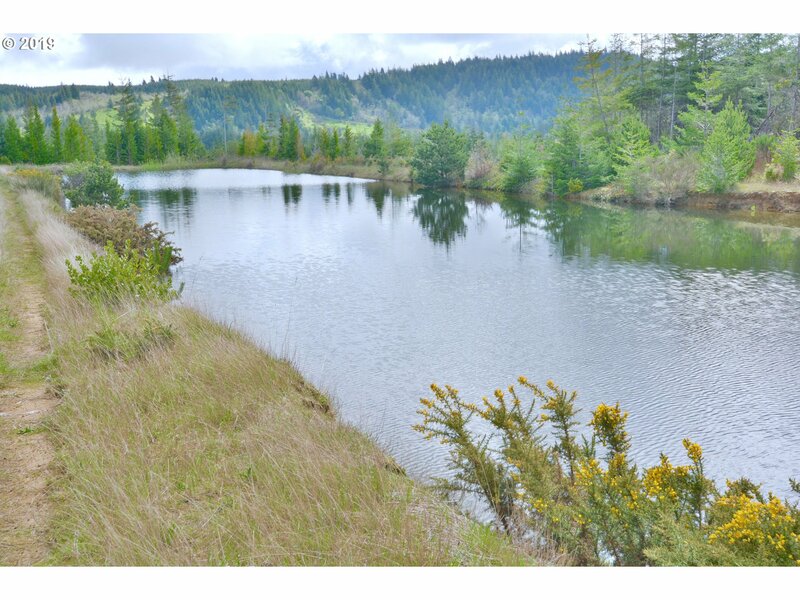 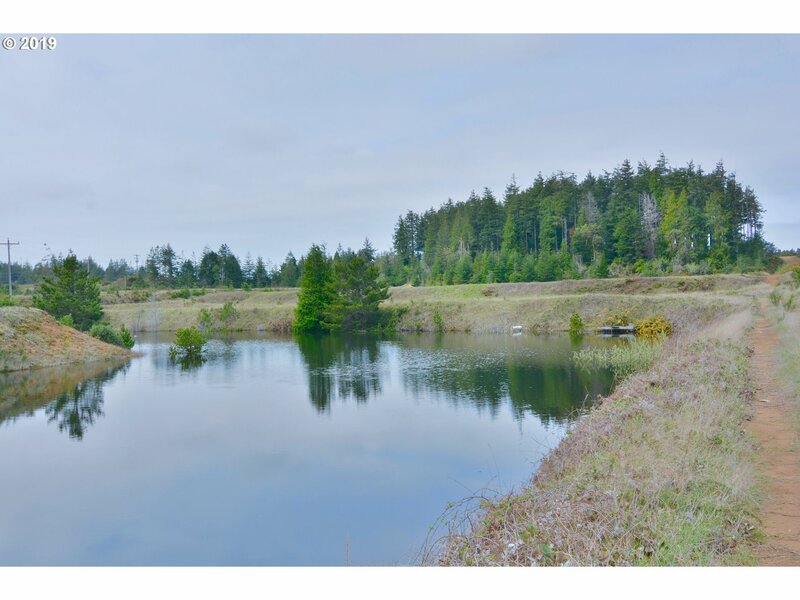 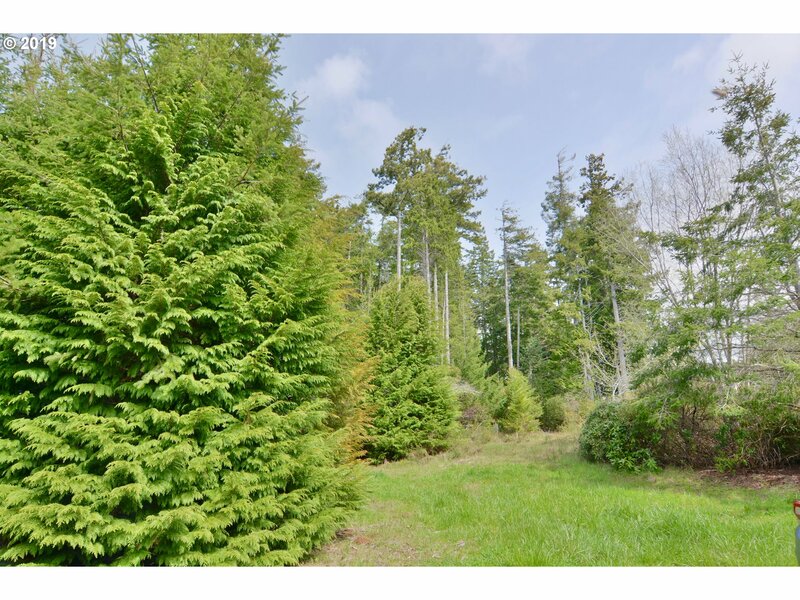 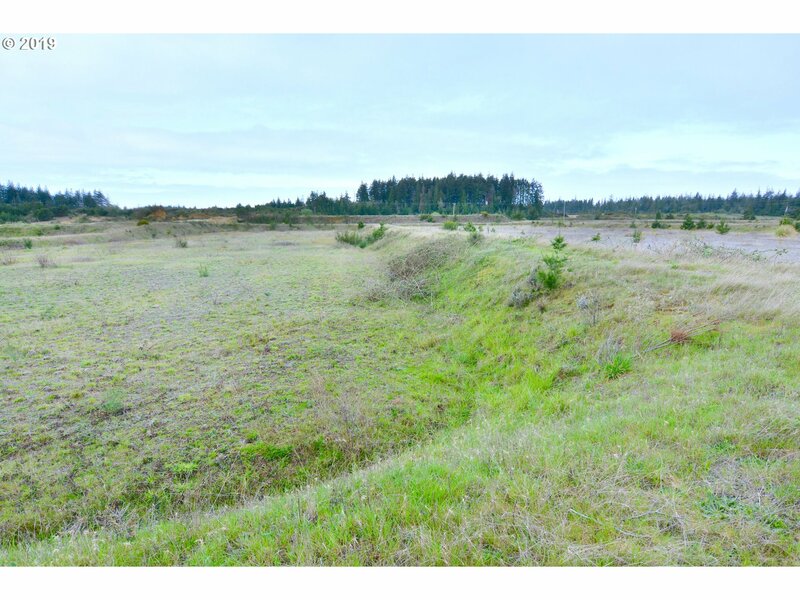 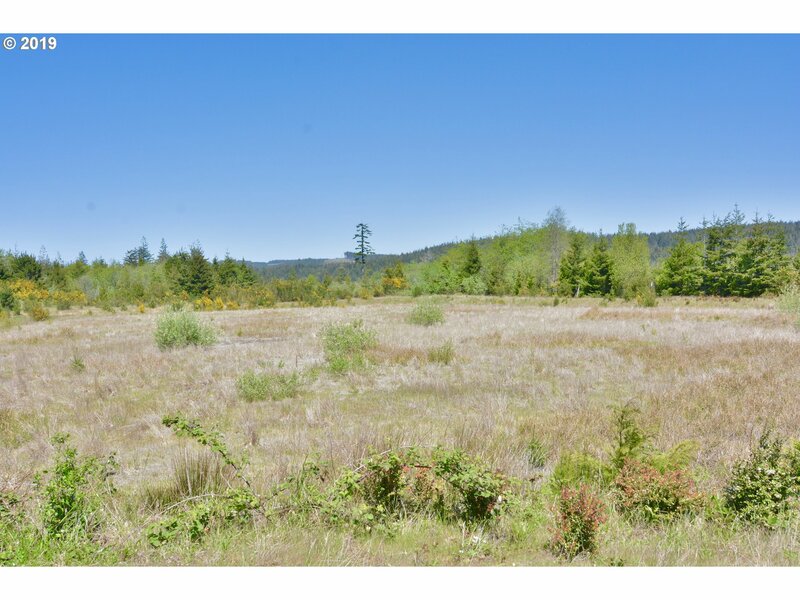 Lots of possibilities for this one of a kind property close to Bandon Dunes Golf Resort. 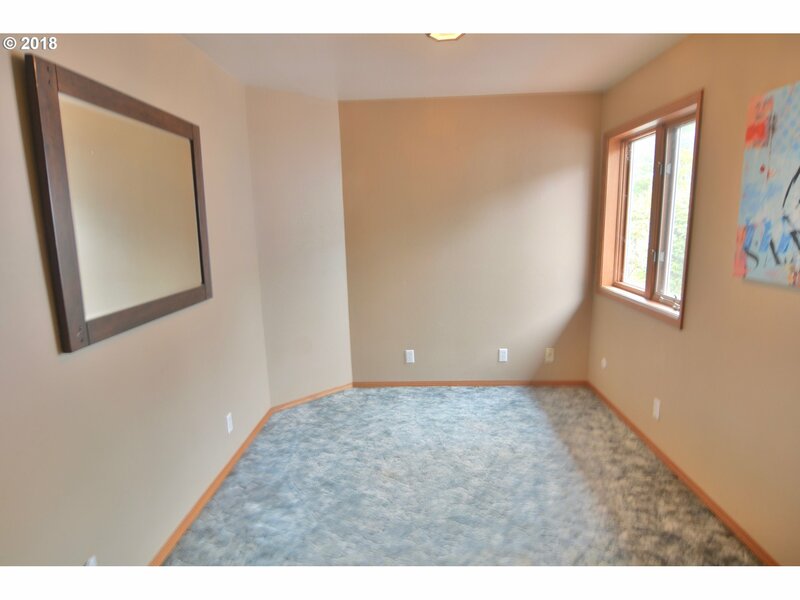 What a place for only $499,000! 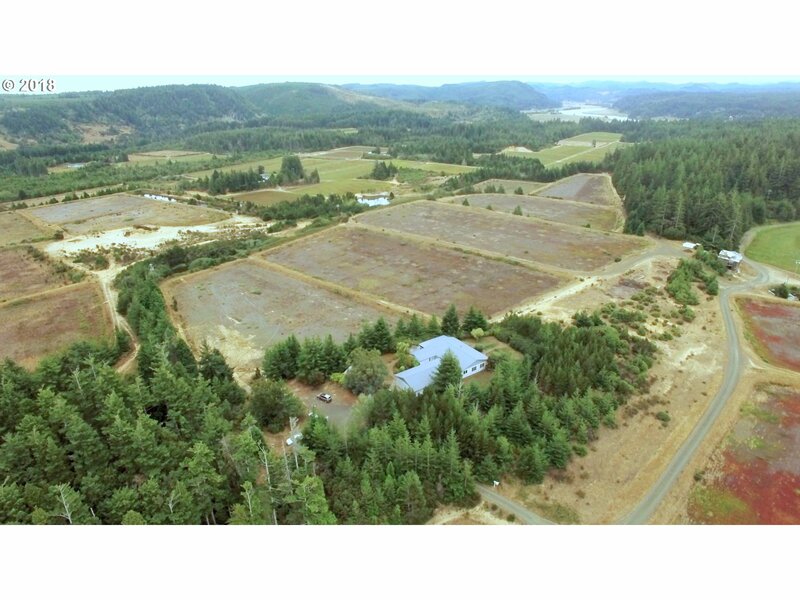 See attached drone tour!